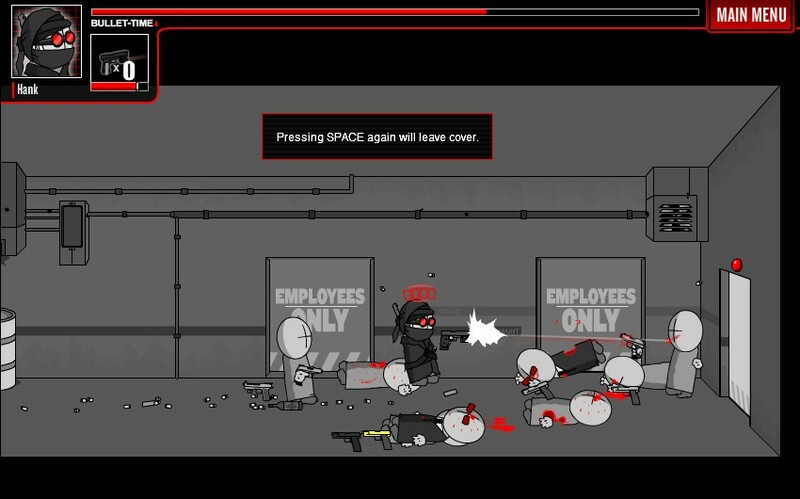 Action Madness Shooting Upgrade Achievement Survival Newgrounds Download Click to find more games like this. 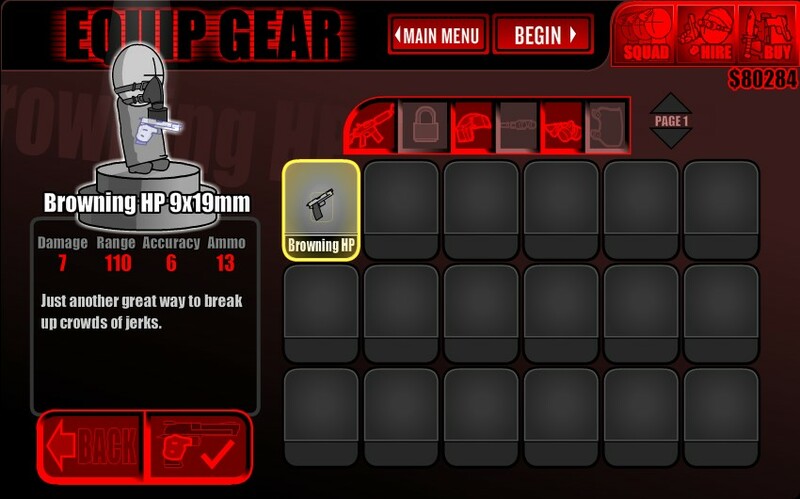 Cheat: Keyhack 1 refill ammo, 2 heal yourself, 5 toggle unlimited ammo, 6 toggle unlimited health, 9 add money, 0 add XP. Keyhack 1 refill ammo, 2 heal yourself, 5 toggle unlimited ammo, 6 toggle unlimited health, 9 add money, 0 add XP. Help the mad ninja get rid of the enemy. Move around and use your weapons. 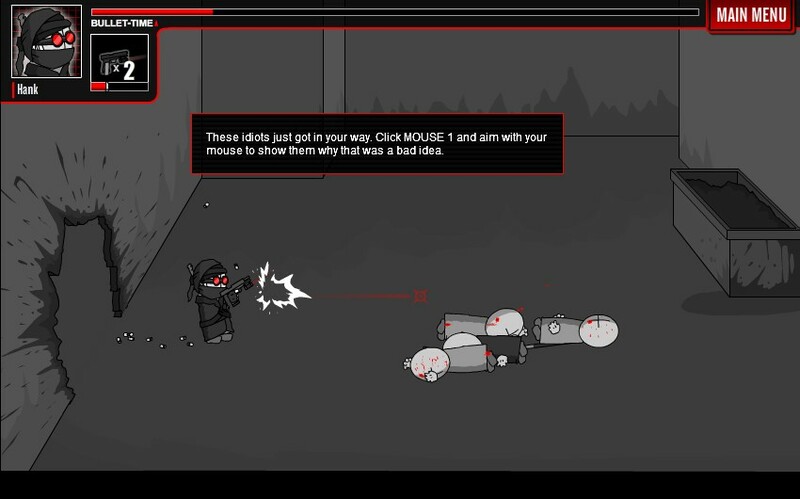 Use WASD to move and shoot with the mouse, space bar for other sills. You have two game modes. Rescue the agents Sanford and Deimos and shoot your way through the world of Madness to complete the missions! 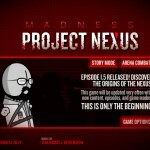 Arena Mode: Play through the Nexus Training Program and become the most powerful L337 Unit in all of Nevada! 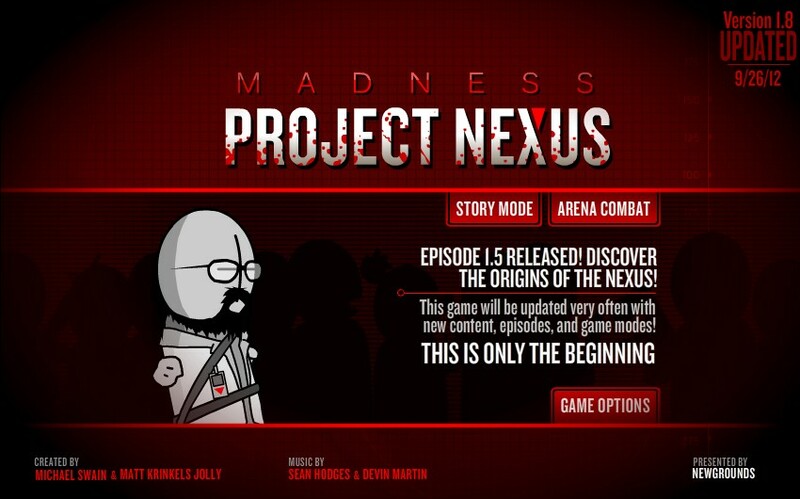 Story Mode: Take down Project Nexus, selecting from a handful of heroes from the Madness universe to do the job. Spacebar to open the doors.